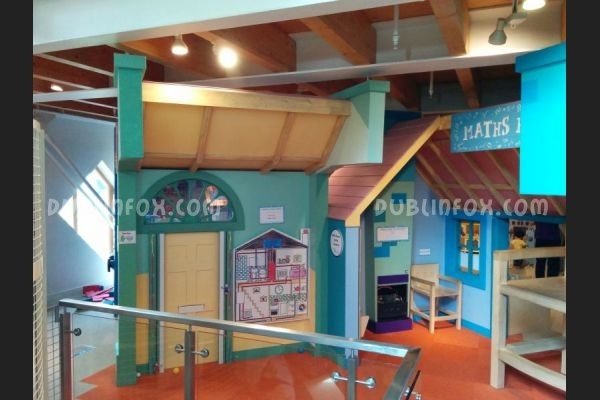 Imaginosity is the ultimate playcentre for children in Dublin or if you prefer, it is the only Children's Museum in Dublin. 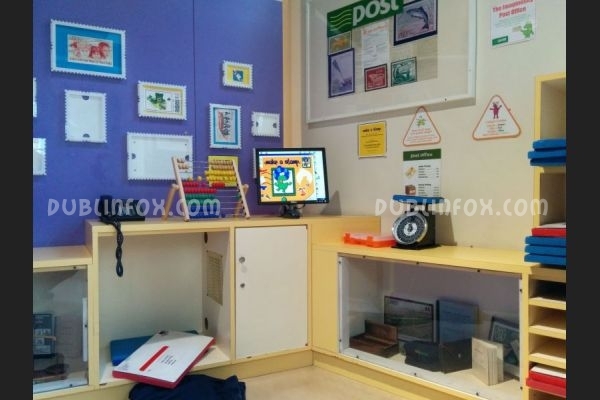 As such, it boasts with 19 educationally designed interactive exhibit spaces on three levels. 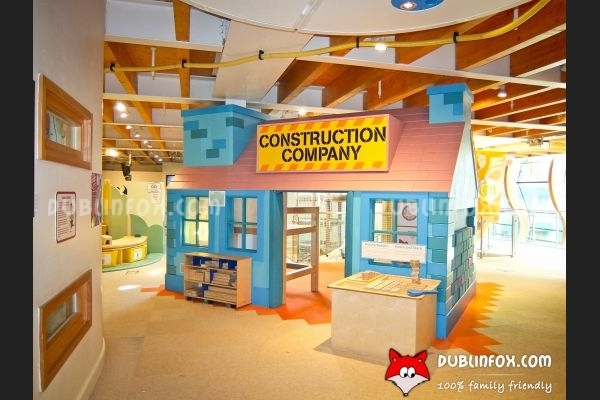 If you are a perfectionist, you can download the floor plans from the place's website and you can plan ahead to make sure you do not miss any of the exhibits you want to show to your little one. 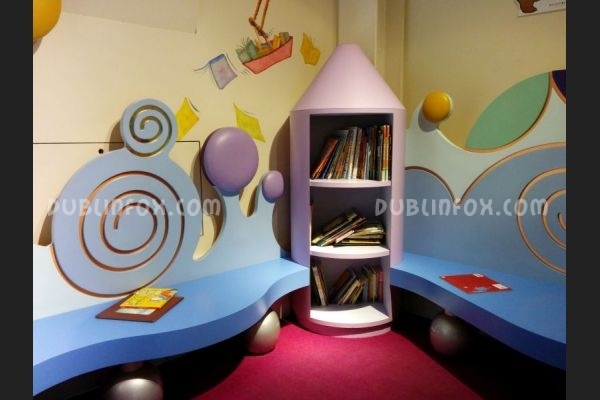 Although in the museum there are two soft play areas designed for babies and toddlers under 2, the place is more suitable for children over 2 or 3 who are more ready for pretend play. Unfortunately buggies must be left at the reception area, but baby carriers are provided upon request. 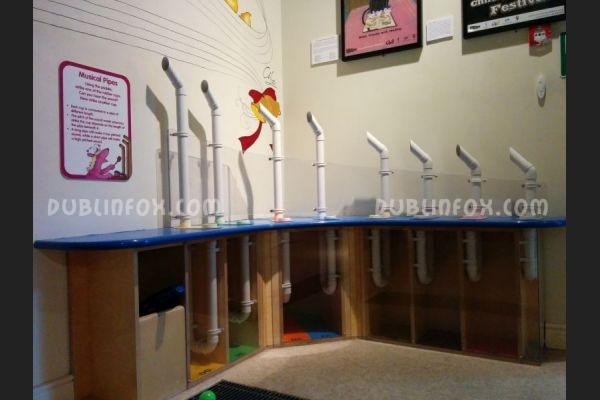 Note that Imaginosity is closed on Monday mornings and that it is recommended to book your place in advance to avoid disappointment. 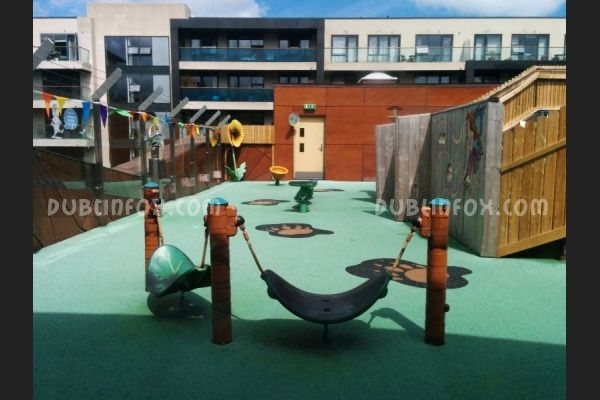 Although the place has a small outdoor area, too, we have never seen it open. 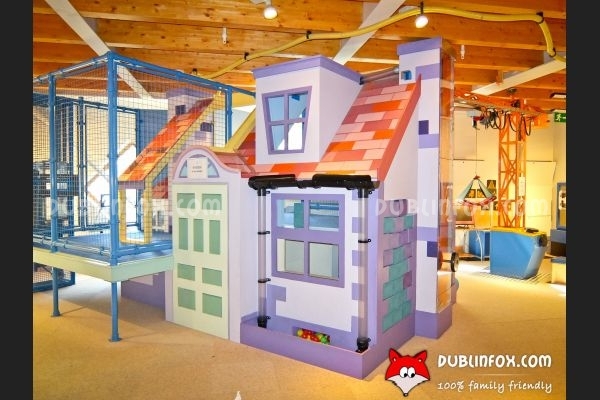 Unlike in other playcentres, adults have to pay to enter, too, which is a pity, but to be honest, this is the place every children should visit at least once before they are 9, as the exhibits and the Climber (adults can use the stairs :) ) are great fun and should not be missed! Click here to open Imaginosity's website in a new window.